Are you involved in the construction trade in Wirral? It can be difficult to survive in this very competitive industry, especially if you are a small builder. You need to cast bids on construction projects in the hopes of winning the business. It’s also necessary to stay on top of all your expenses including labor, equipment, materials and taxes. With so many things to do, there’s a good chance you have no time for accounting. This is why it pays to hire a Wirral accountant to keep your bookkeeping tasks in check. 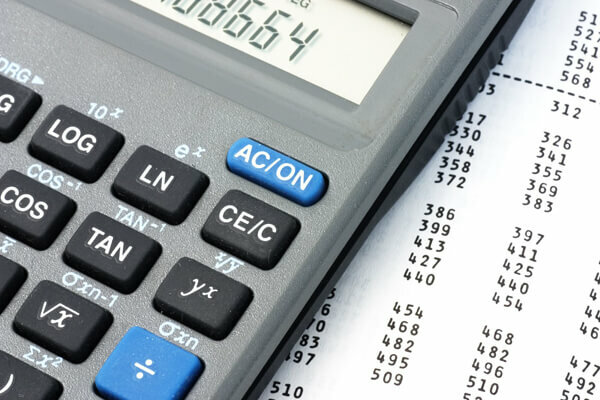 Hiring an accountant for your construction business in Wirral offers plenty of benefits. Aside from helping you maintain accurate financial reports, an accountant can also offer other services including filing tax returns, finding investors and raising capital. As you might imagine, all of these services can help in expanding your business. But you can only enjoy these benefits by making the right hire. While there are plenty of accountants to choose from, not all of them are created equal. 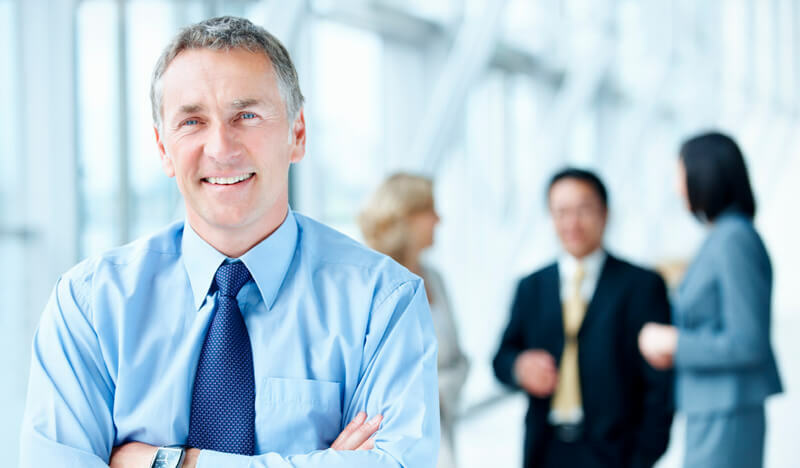 The first thing you should look for in an accountant is certifications. Surely, you want to avoid working with a pseudo-accountant who only wants to make a quick buck off of clients. This is also why you should look into the professional’s industry expertise and experience. These factors usually give you an idea about the quality of services offered by the professional. You must also determine the exact services you need. Do you only require bookkeeping services? Require assistance in preparing your taxes? Or perhaps you’re looking into finding new investors to grow your business? By answering these questions, you can narrow down your list to accountants who offer the right services based on your unique requirements. It can also be tempting to limit your choices to those who work in a large accounting firm. But if you find a smaller firm that offers specialised services, then they might be the better choice over a larger national firm. Again, take the time to look into the kind of experience and expertise of the accountants to guarantee that they won’t fall short of your expectations. If you’re a small builder, it’s also worth considering hiring a part-time accountant. Somebody who can help in creating financial reports and analysis can be all you need to run your business more efficiently. As your business expands, it’s time to consider working with larger accounting firms that offer more services that help fuel business growth. By choosing the right accountant, your construction business can enjoy greater success. It enables you to focus on other aspects of your business without any worries about your bookkeeping requirements. An accountant can also help you avoid any costly errors in filing tax returns and also make sure you don’t end up paying more than necessary. Take the time to interview multiple accounts in Wirral so you can compare their services and rates. With enough research, you’ll find the right accountant for your construction business.